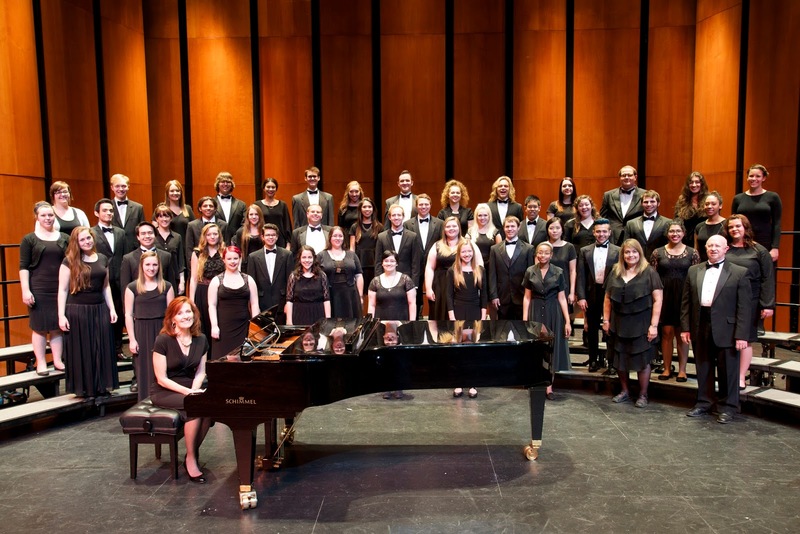 The 50-member Chandler-Gilbert Community College (CGCC) Concert Choir has been invited to the preeminent Carnegie Hall in New York City to attend the Mid-America Productions Spring Festival Chorus April 3-7, 2017. This milestone includes participation in musical clinics and a live performance on the historic stage. 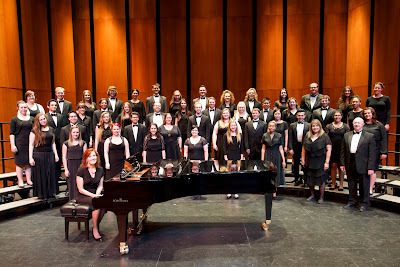 As one of only four choirs in the nation to receive an invitation, this honor arguably places CGCC among the leading concert choirs in the U.S.
For this reason, Denton, the CGCC Performing Arts Department, CGCC and the choir members themselves are actively seeking student sponsors and other donors to help make this dream a reality. The total cost of the trip is estimated at $72,000, or $1,800 per student, including travel, event registration, and hotel. Each student will contribute $750, or $30,000 total, toward that cost, and the college, with support from the Maricopa Community Colleges Foundation, is working to raise the balance of $42,000. The reality is that this trip and performance will truly be life-changing for our students. By sponsoring a student, one not only provides a “life-changing” experience but it is also a key contribution to the growing CGCC tradition of fine music making and excellence in the performing arts. Anyone interested in sponsoring a student can visit www.mcccdf.org/carnegie and follow the simple instructions to make your donation.